Welcome back Jack! 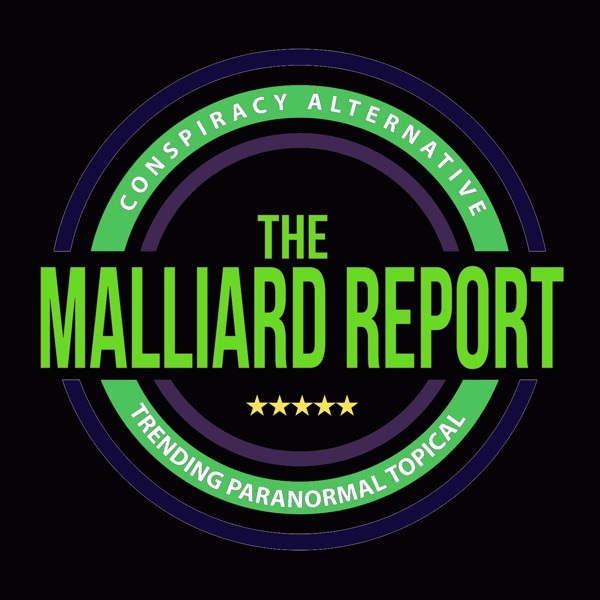 Author, researcher, and disclosure advocate Jack Brewer once again graces the airwaves this week on The Malliard Report. Following the wake of Hurricane Irma, Jack joins Jim to discuss... The post Jack Brewer appeared first on The Malliard Report.